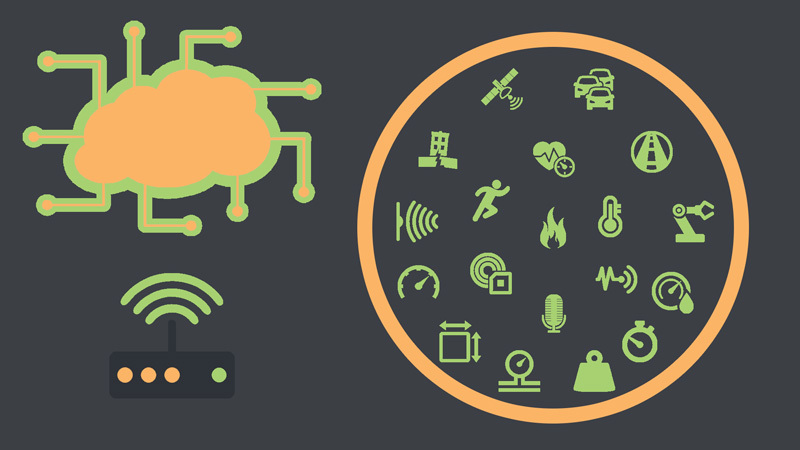 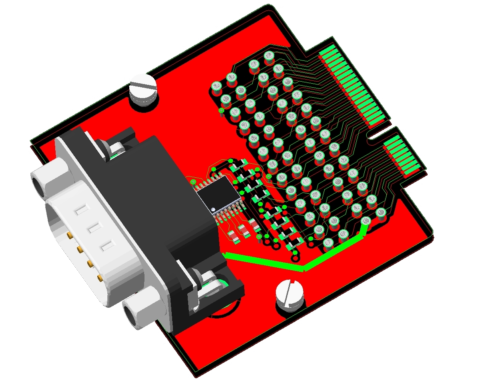 The module embeds accelerometer, gyroscope, temperature, and light sensors. 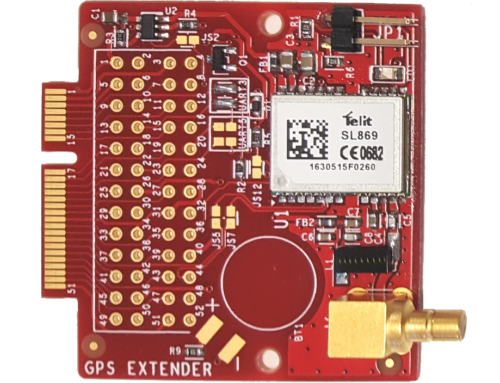 Moreover, the Extender hosts a GPS device. 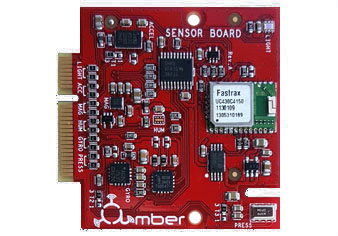 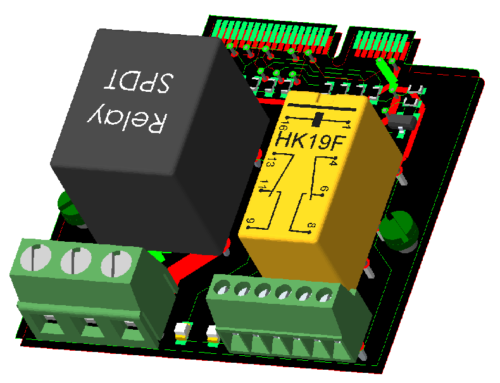 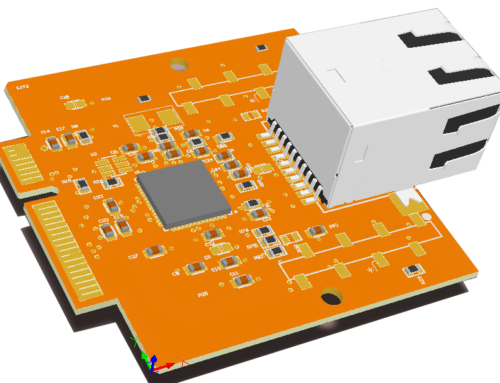 Such an Extender can be used to create IMU-based applications running on the AMBER board.